We’ve all heard former Hartford Whalers owner Howard Baldwin talk about what it will take to restore the NHL to Connecticut’s capital city. What about the man who owned the team after Baldwin? 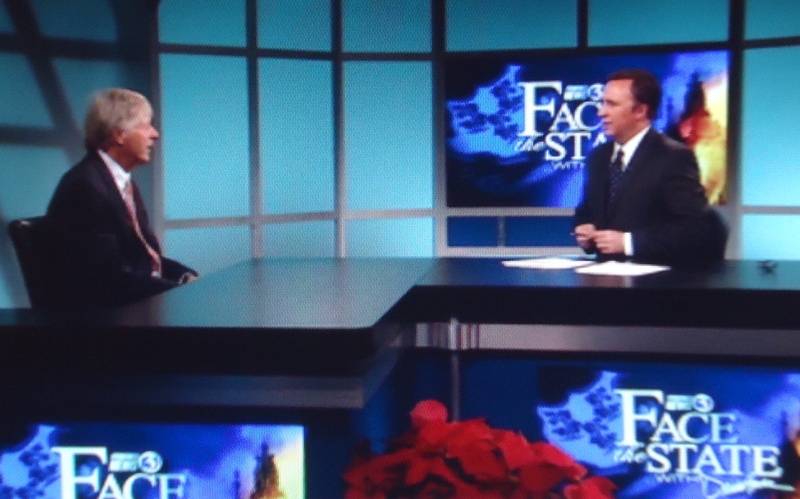 This Sunday on Face the State, you’ll hear from Richard Gordon, a man who was on television frequently during the O’Neill and Weicker years, but has largely stayed away from the limelight since then. 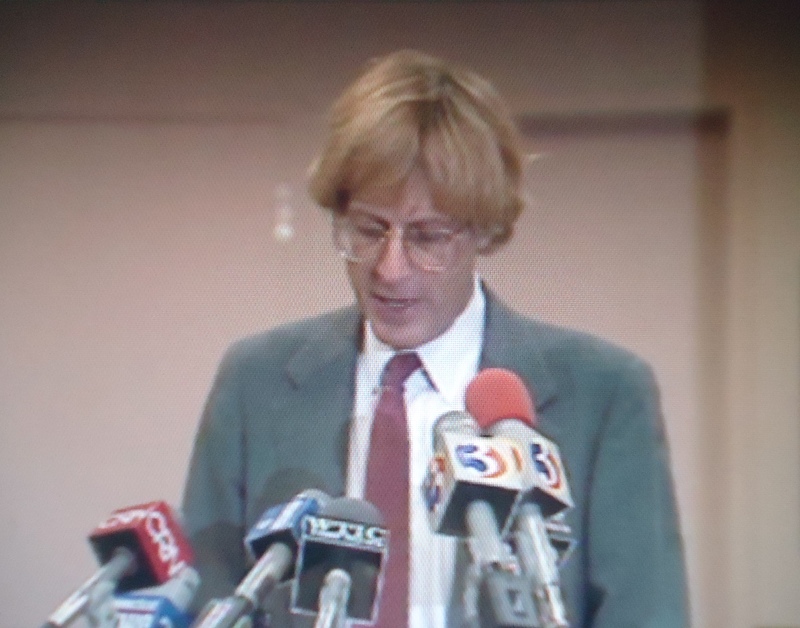 Gordon owned the team in the late 1980s and early 90s, and has unique perspective on major league sports in Connecticut. He supports Baldwin’s goal, and shares his thoughts with Face the State viewers on whether the Whalers will skate back into the XL Center, and what he thinks about the arena. We also talked about what it will take to revive Hartford. Restoration of an NHL team would certainly help, but Gordon believes much more needs to be done. 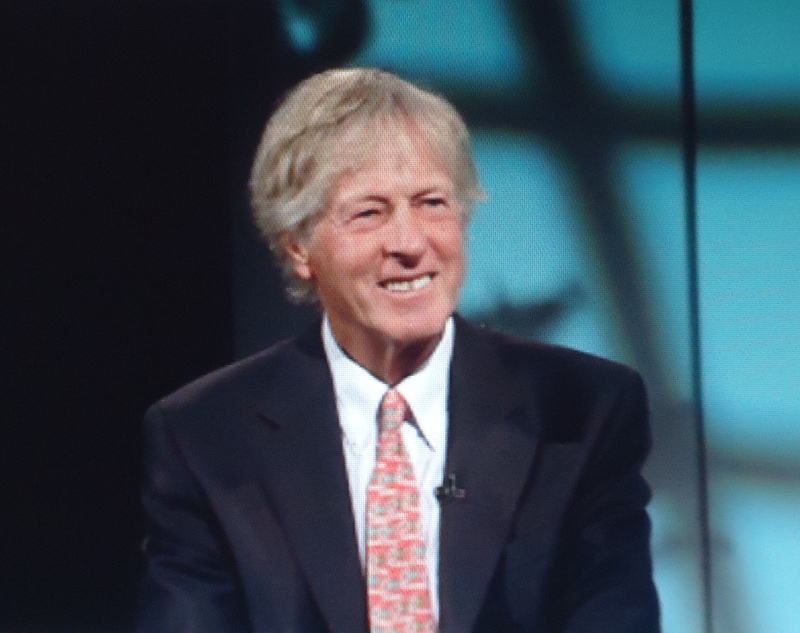 During the taping, he lamented the current situation downtown, mentioning empty buildings, and the gaping hole where WFSB’s Broadcast House used to stand as a symbol of the troubles the city faces. Gordon is deeply concerned about the vibrancy of downtown, and the exodus of major employers, including WFSB, to the suburbs during the Perez purge. Gordon knows what he is talking about. State House Square, which he built in the 80s, has plenty of vacant space, and stands across from the empty Bank of America tower, and a vacant lot that was supposed to be home to a Society Bank skyscraper, and later a Westin Hotel. Gordon is a smart businessman, and feels an idea from decades ago could work once again today in Hartford: the “bishops.” The bishops were a group of business leaders in the 60s, 70s, and 80s who helped redevelop downtown. He noted that Aetna and Travelers have been taking bigger roles lately along the lines of what the bishops did, and he feels the state and the city should spend more time with business leaders to get things done. By the way, I noted Gordon and Mayor Segarra chatting in the back of the studio after the mayor’s segment was taped. Wouldn’t you like to be a fly on that wall? Loved Richard Gordon’s zinger about how Channel 3 is now located in Rocky Hill and where it used to be in Hartford is a big hole. I would take Hartford over New Haven any day. I was at the Civic Center the other day and I felt comfortable walking the streets. I’m a Connecticut ex-pat and I now live in Norfolk, VA. I’d encourage Hartford to look at what the young professionals are doing in Norfolk. Search “the PLOT” in Norfolk, VA. We too were burned by a Westin hotel deal gone bad and after years of the site being a scar on our city’s landscape, we mobilized to get donated money, materials and services to build a park. The park will be around for a few years at least until some other developer decides to come in and actually make good on their promise!